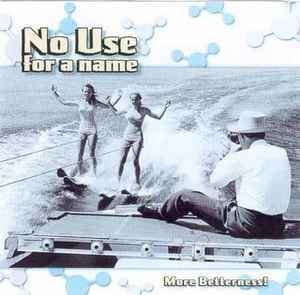 No Use For A Name ‎– More Betterness! A really solid album. The Fairytale of New York is the only misstep for me, it is a good enough cover, but I think it's a track that should never be covered as nobody can top the original. Top Tracks include: Lies Can't Pretend, Saddest Song, Coming Too Close.